I'm back again with a few more skincare bits on trial, I'm very thankful for my skin cooperating when I am constantly trying out new products. 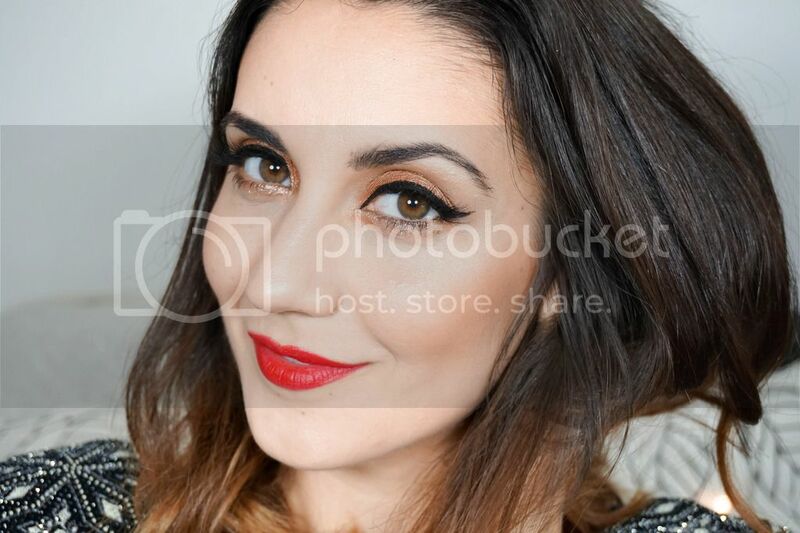 As a blogger though there's always an abundance of new products & brands on my radar, so of course I'm always intrigued & I experiment with my routine very frequently. I haven't been using either of these three products for a long time (around the two weeks mark), but I definitely feel like I've formed my first impressions already & wanted to share them with you. 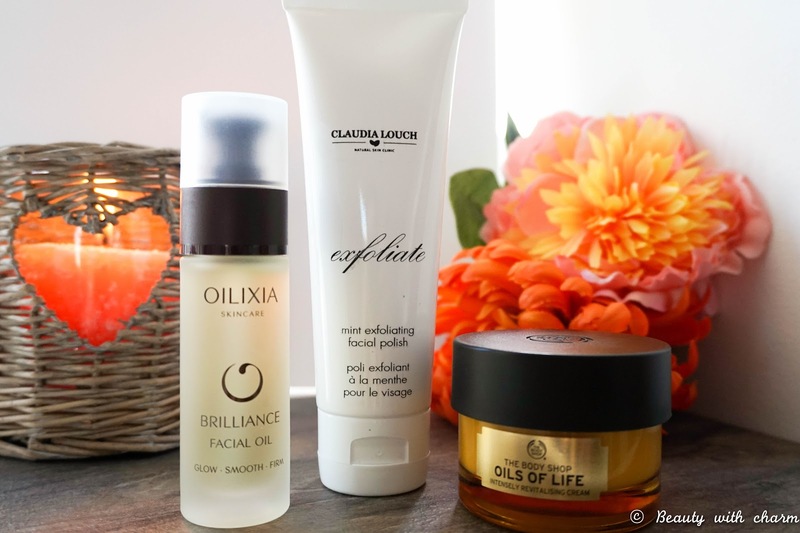 Today I've got three different brands, with two of them being completely new to me Oilixia, Claudia Louch & the other is of course an old favourite of mine The Body Shop (which you may know that I feature on the blog a lot). 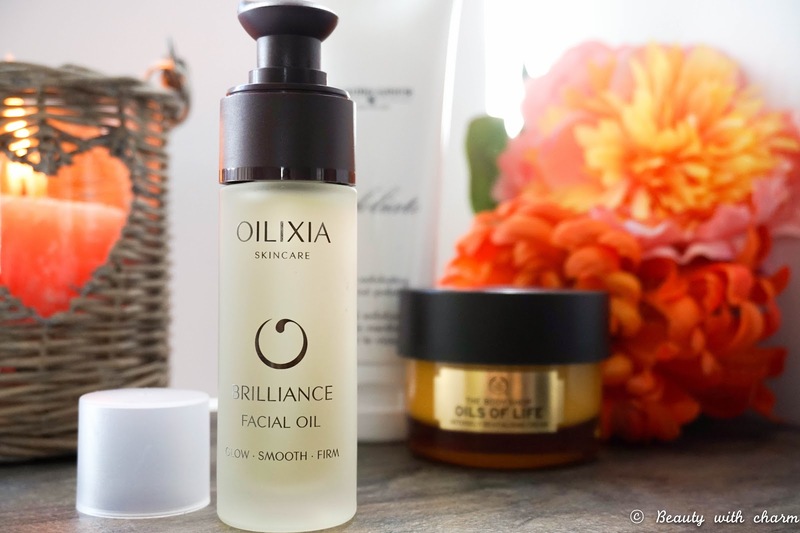 First up I've got another face oil addition to my evening routine, in the form of the Oilixia Brilliance Facial Oil*. Using oils in the evening has become my favourite pat of my skincare routine, I just love how silky soft they make my skin feel. This oil from Oilixia is made using a blend of plant oils such as neroli, lavender, bergamot & patchouli, so there is a slight floral/herbal kind of scent but luckily it's not strong at all (actually quite a delicate scent). It's enriched with vitamins & Omega oils to keep the skin perfectly moisturised & protect it from environmental damage. This is actually the lightest face oil from my collection, so much so that I would feel confident enough to even wear it during the day as a serum (especially when the cold winter hits because it absorbs into the skin immediately & it leaves a radiant healthy glow behind). I haven't been using it long enough to see any real benefits but so far it's keeping my skin moisturised which is pretty much my only worry these days. I also really like the packaging, it feels quite luxurious & it has a pump, which is amazingly day to use & a nice change from a pipette. I will keep you updated on this lovely product in a few weeks time when I will share with you my skincare routine. 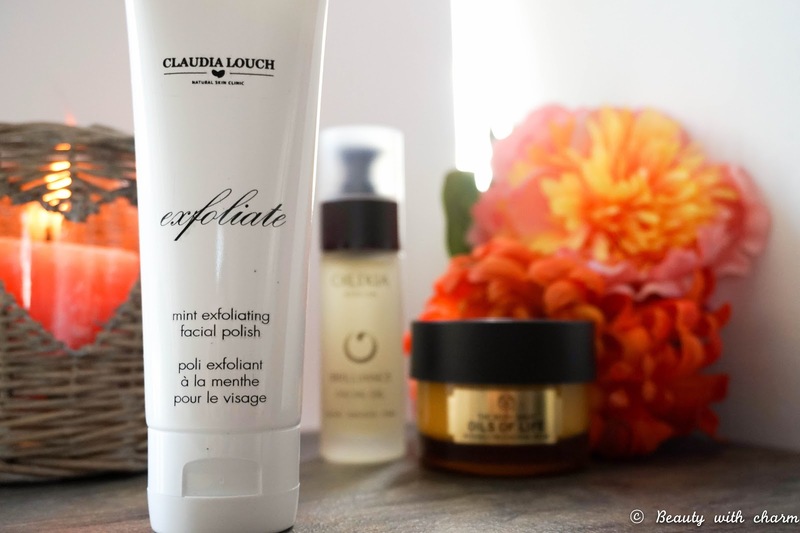 Next let's focus on the Claudia Louch Mint Exfoliating Facial Polish* which is the only product that hasn't wowed me from the first impressions. I'm not sure if it's me or the product itself, but it's not really suiting my skin. This facial scrub contains natural extracts such as apricot oil, lemon, apple, green tea, sugar cane, mint & seaweed, which would definitely suggest this being a more gentle kind of exfoliator. But every time I've used it so far it has felt too harsh & my skin has been left with red patches, as well as the kind of tight feeling to my skin that I'm not particularly a fan of considering I have dehydrated skin. The redness does go away within half an hour or so, but it does kind of put me off using the product if I'm being completely honest. Maybe it's the sugar particles that are too harsh on my skin, I am yet to figure it out. What I will agree on is that it definitely deep cleanses the skin, but I would think it's more suited towards combination to oily skin types (despite the fact that it's advertised to all skin types). Considering the price tag of £59 I certainly had high expectation, but sadly they weren't met. Even the packaging let's this products down slightly because you would definitely expect something more luxurious for the price. 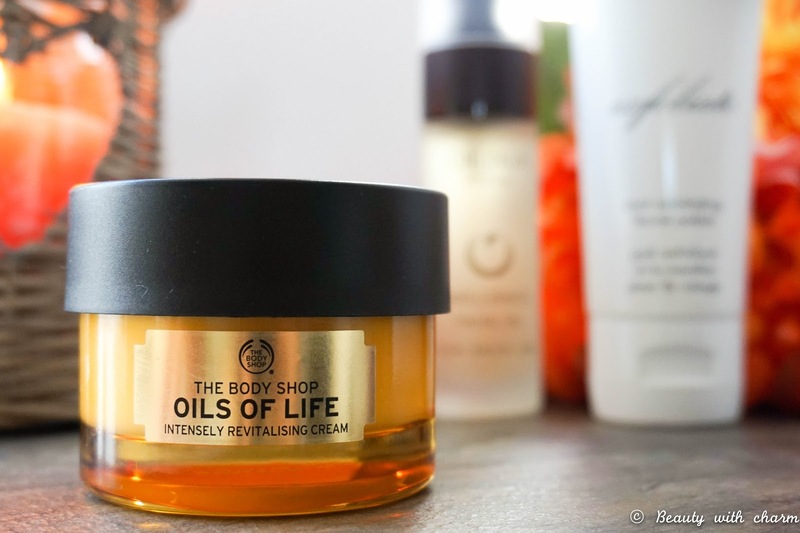 Last up is the new The Body Shop Oils of Life Intensely Revitalising Cream, which I decided to splurge on considering I had another £5 off on my loyalty member's card (such a good program by the way, definitely worth signing up to one). I haven't been using this for a long time, probably the least out of the bunch as I only received my order just over a week ago but I already love it. It might sound like an exaggeration but this moisturiser is incredible and my skin is enjoying the benefits. First of all I love the packaging, it's luxurious & study too. Secondly I love how silky smooth the cream feels when I apply it to my face, leaving my skin super soft and moisturised. It has a very delicate floral scent which I actually enjoy & can easily get on board with. The whole range looks incredible but I felt like going for this rich moisturiser would be the best suited product for my skin at the minute (the facial oil sounds incredible too, but I'm trying to use up what I've got before I buy anything else). I was originally going to save this as my evening moisturiser, but it actually works amazingly well during the day too once I use a little bit less product. I honestly don't have a negative thing to say about it and I think the whole range is worth checking out, even if it is that little bit pricier compared to the other ranges.